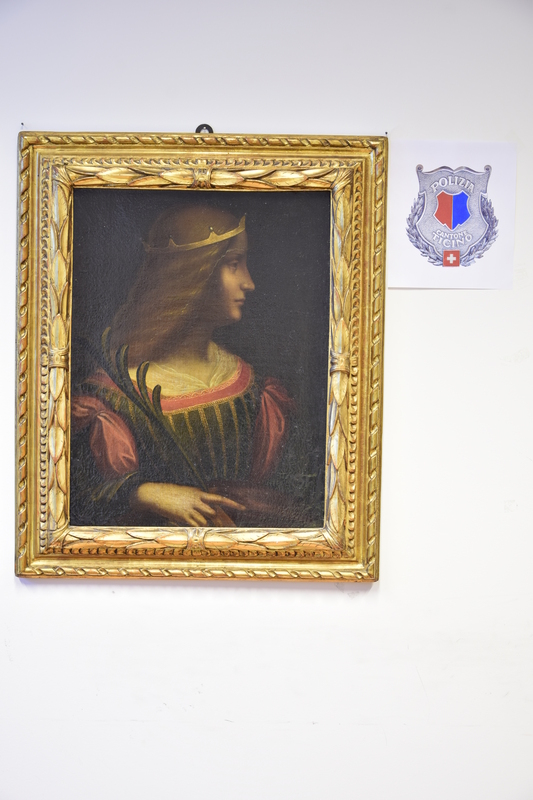 The Swiss police have seized a 61 x 45.5cm oil painting depicting the marquise Isabella d’Este from a vault of a trust company in Lugano, the southern part of Switzerland bordering Italy. Isabella d’Este, an influential figure in arts and politics during the Italian Renaissance, allegedly commissioned the portrait from Leonardo da Vinci. The portrait, the location of which was unknown for hundreds of years, is believed to be worth a fortune. The Italian authorities have been searching for the painting since August 2013, when they were informed that it had been illegally exported from Pesaro, Italy, to Lugano, Switzerland. Once in Lugano, the portrait was being offered to a prospective buyer for EUR 95 million by a lawyer on behalf of an Italian family. The Italian authorities filed a first request for international legal assistance in criminal matters to the Swiss authorities; however, when the Swiss police opened the vault, where the painting was believed to be stored, it was empty. By August 2014, the Italian authorities had gathered further clues as to the whereabouts of the portrait. Again, it was believed that a lawyer was trying to sell the painting, this time for EUR 120 million. 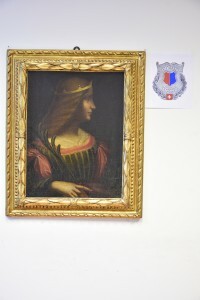 The Italian authorities filed a second request for international legal assistance in criminal matters and this time, the Swiss police successfully seized the painting (see video of seizure here). The public prosecutor from Pesaro believes that this was the work of an international art smuggling organisation. However, it should be said that art experts have doubts as to the authenticity of the portrait. A sketch of the portrait is on display in the Louvre. In the description accompanying the sketch it is stated that the painting itself was never executed, although Isabella d’Este had wished it would be. Sources: Press Release of the Police of the Canton of Ticino dated 10 Feb 2015. This entry was posted in Customs, Import/Export, Leonardo da Vinci, Switzerland and tagged Customs, Export Licence, Leonardo da Vinci, Switzerland on February 11, 2015 by Nina M. Neuhaus.